Everyone knows that Millennials have a reputation for killing whatever comes their way, but what about the generation after them? With the oldest Gen Z-er’s starting to enter the workforce, it’s time to start preparing to recruit them. Advanced preparation is especially important in the trucking industry as it experiences a shortage of drivers. According to the American Trucking Association, 900,000 drivers will need to be hired throughout the next decade. Luckily, a new source of labor is hitting the market as Gen Z enters the workforce. Many Gen Z-ers are electing to skip college, entering the workforce earlier than their millennial and Gen Y counterparts. However – that doesn’t mean Gen Z can start driving a commercial truck right out of high school. 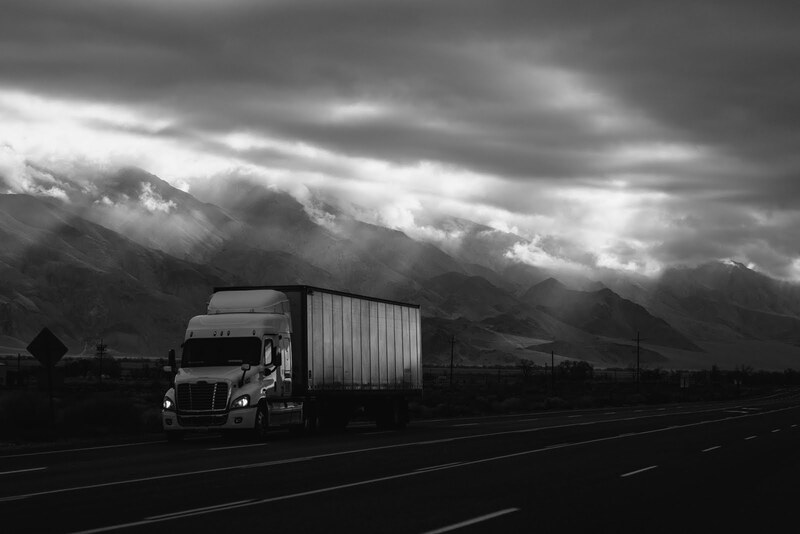 While 18 year olds can drive trucks intra-state with a CDL, in order to qualify to drive in interstate commerce, they must until they’re at least 21 years old. This time delay could be viewed as a hurdle. However, it creates the perfect opportunity for recruiters to step in and build a relationship with prospective, young drivers, and set them on a trucking career path. The question remains, how do you attract Gen Z? Gen Z-ers don’t know a world without the internet or a smartphone. Fortunately, there are several tools available to catch Gen Z’s attention, turning them into prospects. Here are a few quick tips for reaching the next generation. Gen Z-ers aren’t afraid to share their opinions – even with their employers. This means they’ll need a place to share their thoughts and feedback. Provide your drivers a platform that allows them to communicate and collaborate across the whole company via a driver-specific app or message board. However it’s done, make sure there is a social aspect to your business beyond the occasional mass email – don’t lose sight of personal interaction. Gen Z’ers do love technology, but they still value a personal conversation. Even a phone call. Maximize retention by finding a happy balance between the two. Nowadays, mobile-enabled solutions are a must, especially to garner the attention of Gen Z. It is important to make every aspect of the hiring process mobile friendly. For example, an ATS that allows you to text candidates to schedule an interview. As far as the DOT application itself, it should also be accessible from a smartphone and should not require a PDF download or a printer in order to complete. A driver won’t want to spare the time printing, completing and mailing in an application. They’ll already be at your competitors door, driving their trucks. Gen Z is accustomed to personalized experiences due to their upbringing. This carries over to their expectations in the working world. They expect a personalized hiring process and they’re likely to become disinterested in your organization if they have a poor experience. Examine your recruiting process through the eyes of the driver from beginning to end to help you understand how it truly works. This provides you the opportunity to remove any irrelevant or repetitive parts of the application in order to shorten and create efficiencies in the process. One of Gen Z’s best traits is their desire to learn and explore new things. While trucking does not hold a reputation of being a rapidly advancing field with lots of new things to learn – the industry is rapidly advancing with new digital technologies connecting carriers and drivers, not to mention autonomous vehicles. The desire for continual education can be capitalized on through a professional development program. Offering Gen Z’ers a chance to develop as professionals will certainly entice them to your organization, making them well-rounded employees. They’ll view your organization not only as a place to work, but a place to grow. As founder and CEO of DriverReach, Jeremy is passionate and innovative in addressing the problems faced by today’s CDL driver recruiters, and is dedicated to the concept of improving efficiency and output through new technology. Jeremy brings 15 years of experience in the trucking industry, having led a regional CDL driver staffing company for fourteen years before selling it in 2017 so he could focus 100 percent on addressing today’s ongoing driver shortage with a modern driver recruiting solution, DriverReach.